Grand Opening on Saturday, February 2. Schedule an appointment today! Community Details The Preserve at Marriotts Ridge is a community of twenty-eight large homesites in Woodstock, MD. Build one of seven available floorplans and personalize the home to meet your taste and lifestyle. Location and Amenities Located less than 15 minutes from Route 70, 695, and 95, residents enjoy direct access to the area's main commuter roads. The community is just 22 miles from downtown Baltimore and 40 miles from downtown Washington, D.C. 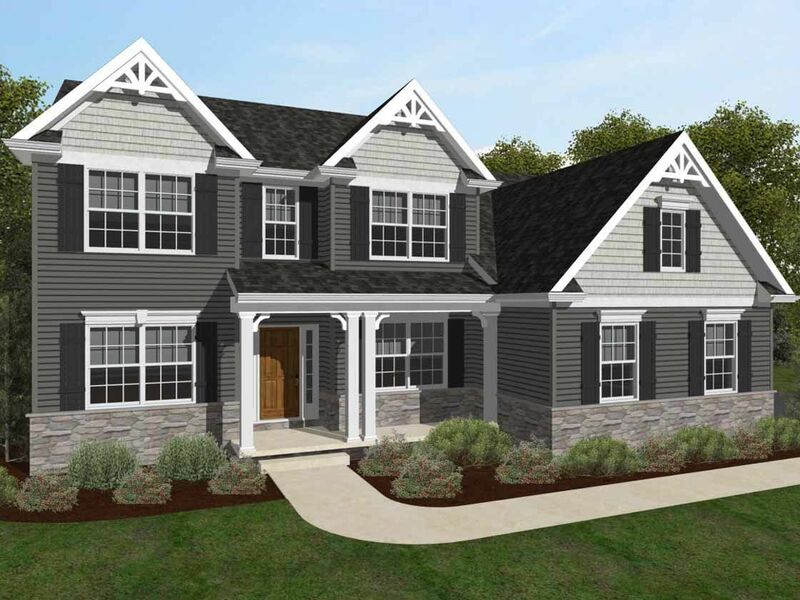 The Preserve at Marriotts Ridge is ideally located, close to area conveniences while being surrounded by the Howard County Conservancy, home to 232 acres of preserved land. Schools Residents of The Preserve at Marriotts Ridge are serviced by highly-rated Waverly Elementary, Mount View Middle, and Marriotts Ridge High School in Howard County School District. All mentioned schools are rated as a 9 on GreatSchools.org.